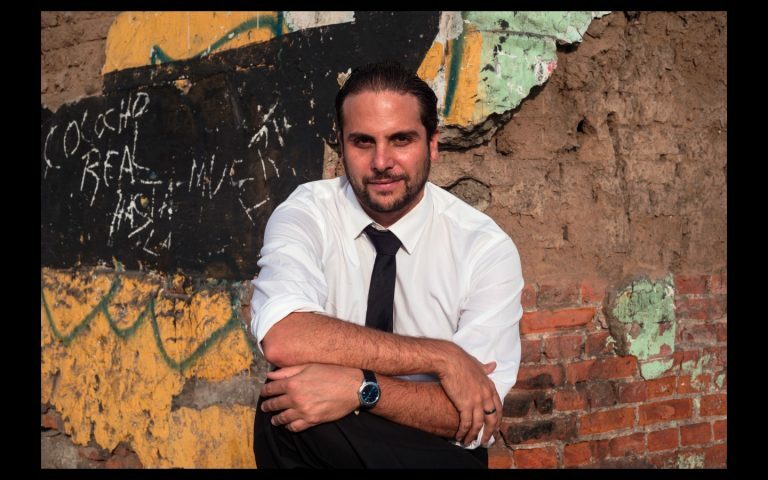 Appointed Adman of the Year by the ANDA (National Announcers Association), Flavio studied in Brazil and his pursuit of creative excellence took him to Chile, Spain, Holland, Mexico, Belgium, and of course, his native Peru. Flavio has led Archive magazine’s Worldwide Ranking of Creative Directors. He was a member of Y&R’s World Creative Council, and is frequently called upon to serve as a judge in major award shows, such as Cannes. He is also a regular columnist in important local media. Under his leadership, FCB Mayo was named Digital Agency of the Year of Peru in the Digi Awards 2016, Lowe Mexico was named Agency of the Year by the Creative Circle of Mexico and Leo Burnett Lima was elected office of the year by its network. Y&R Peru ranked second at Archive’s Worldwide Ranking of Advertising Agencies in 2014, a year that saw the agency quadruple its revenues. He has earned consistent recognition, including 16 Cannes Lions, 2 Grand Effies, 1 Gold at Effie Latin America and a Gold WARC for Innovation. 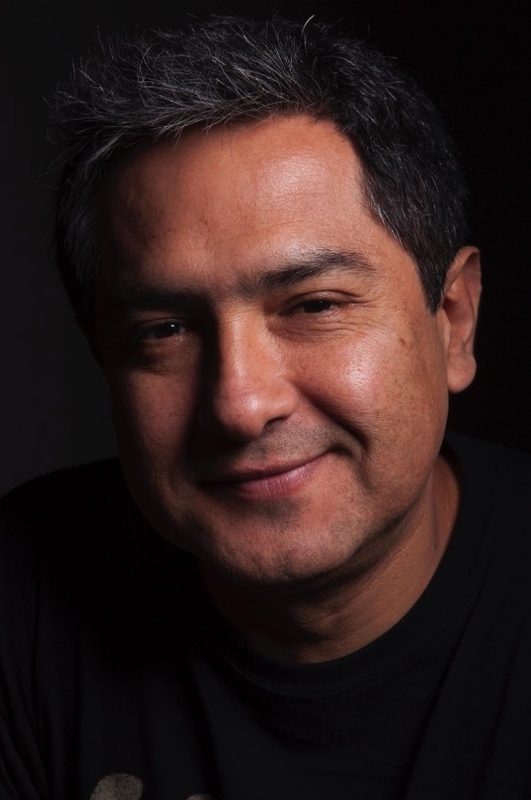 His work has also won more than 400 awards at Cannes, Clios, Effies, One Show, London International Awards, New York Art Directors’ Club, New York Festivals and Webbys, as well as local and regional award shows. In addition to having participated in the launch of the very first Super Bowl spot made by a Peruvian agency, Colgate’s “Water,” he has developed groundbreaking transmedia campaigns such as “Peru, Nebraska” for the Peru Country Brand, “Vultures Warn” (USAid), “Plant Lamp” (UTEC) and “Where is my otorongo” (SABMiller), all of which were awarded at Cannes. What really makes Flavio happiest is to prove that the impossible is possible and that extraordinary work that really builds brands can be done in any part of the globe. Real work, which influences culture and expresses humanity above all. Daniel Sacroisky, aka Sacro, is Argentinian by birth and Peruvian by adoption. Sacro has worked as a freelance copywriter at several Buenos Aires agencies, including Di Paola & Asociados, Del Campo Nazca Saatchi & Saatchi, JWT, FWK, Coupé and FCB Argentina. In Argentina, he won two Cannes radio lions: “Voice” for German Hospital and “Protest Singer” for Magazine Market. In 2013, he was invited by Humberto “Chini” Polar to join FCB Mayo’s staff as Group Creative Director. Teaming with Executive Creative Director Flavio Pantigoso, his innovative transmedia work won two Cannes lions: “Vultures Warn” for USAID and “Plant Lamp” for UTEC -the University of Engineering and Technology in Lima. In addition to advertising, Sacro never stops thinking or creating. He is an avid musician, plays in two bands, is a screenwriter and wrote the comic book “Laughing is Kosher” (from Penguin Books). He is also creator of the facebook literary project “Dedicated Posts” (https://www.facebook.com/postsdedicados), which is now being animated. Sandra comes to Zavalita with more than 20 years of agency account management leadership experience working in major advertising agencies such as Causa, Y&R and FCB Mayo. She has overseen many important brands, including Mibanco bank, Cristal beer, Laive (dairy products), Watts beverages, Metro Supermarkets, San Fernando (poultry and pork products), Shell, Texaco, Ministry of Agriculture, PromPerú (commission for the promotion of Peru), Elite, Nissan and Renault, among others. Sandra has also served as Head of Marketing Services at Laive S.A. (dairy products company), responsible for positioning, strategy, brand architecture and packaging design, as well as communication campaigns and research. 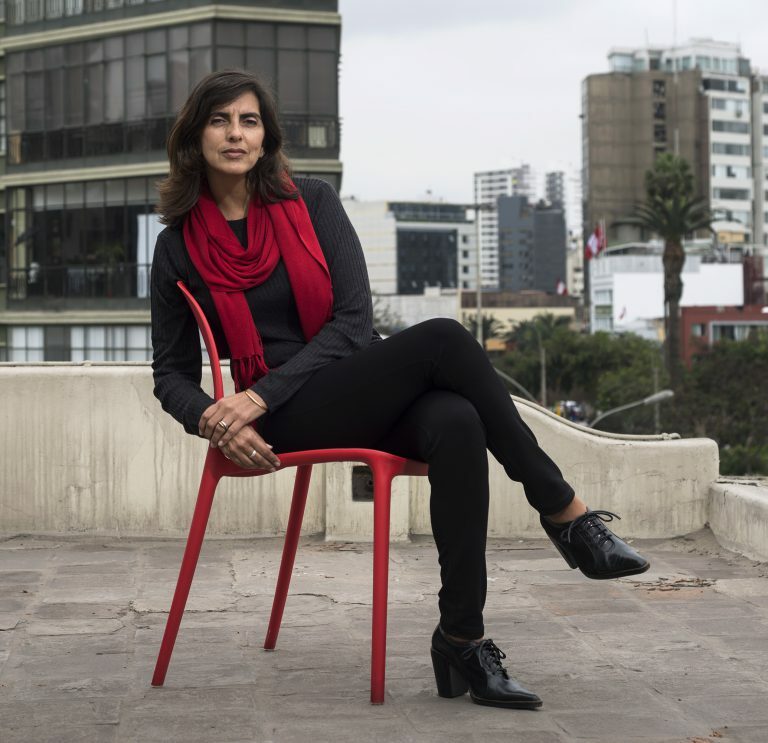 She studied Communication Sciences with an emphasis in Advertising at the University of Lima, as well as Strategic Advertising Planning at the School of Creative Advertising in Argentina. She also attended the Management Executive Education Program with a Specialization in Marketing at the Peruvian University of Applied Sciences (UPC). Sandra is also a respected yoga instructor, able to connect the individual soul with the divinity. Fer brings over 10 years of agency management experience across creative, strategy and production to Zavalita, working in important agencies such as Lowe Garage, FCB Mayo and Fahrenheit DDB. 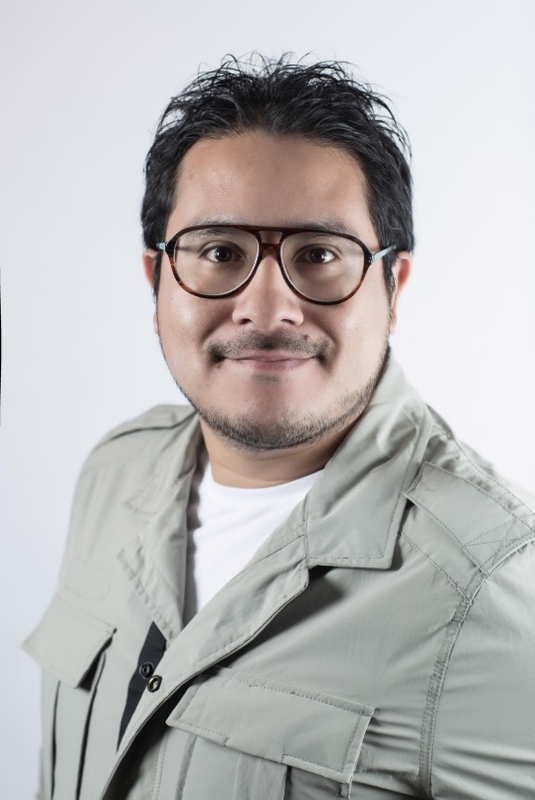 He also has client-side marketing experience working in key brand management roles, most notably at Mibanco Bank, BCP Bank, Real Plaza shopping center, McDonald’s, UTEC University of Technology, Pilsen Trujillo beer, Lan Perú (now LATAM Airlines), El Comercio newspaper and Huawei telecommunications, among many others. 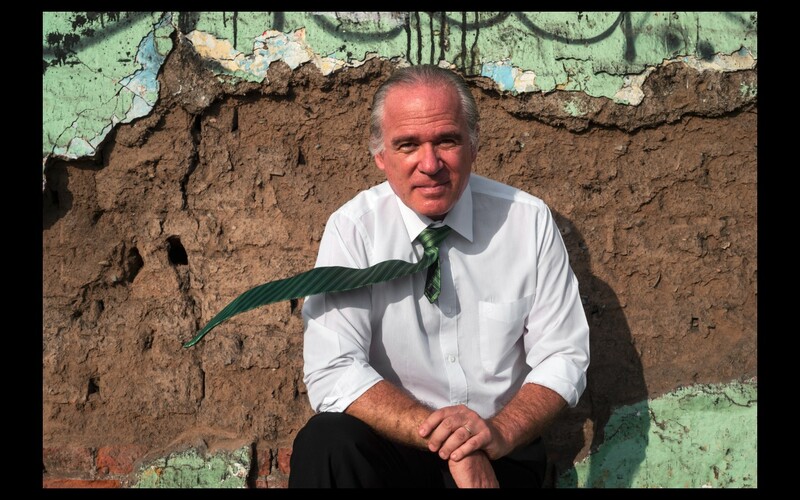 He holds a degree in Communication at the University of Lima with a specialization in Communication in Business and Development. 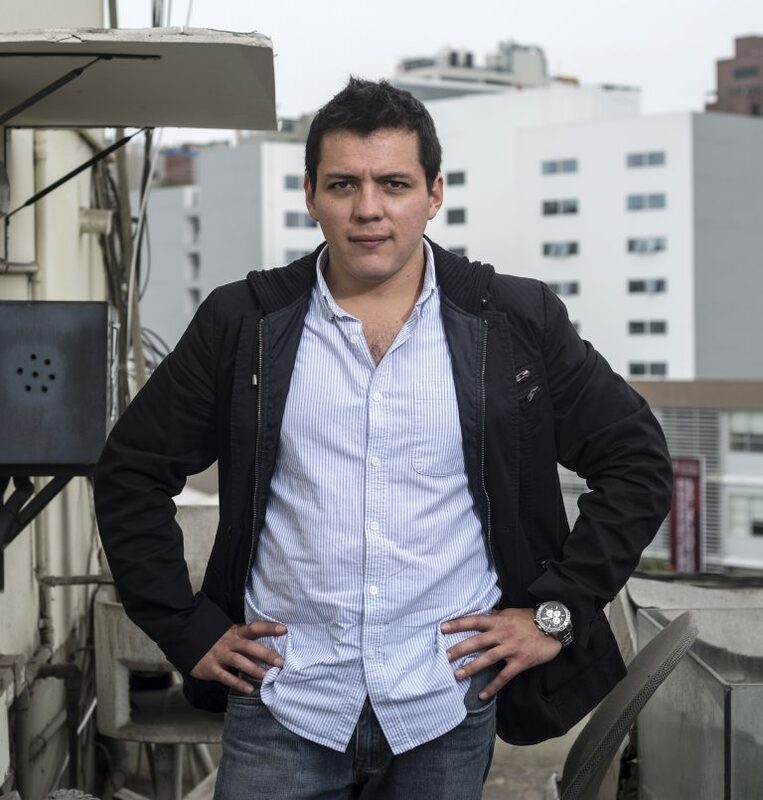 Fer has also studied Digital Marketing Strategies Planning at the University of Piura, Business Management at the University of the Pacific, as well as Advertising Creativity at The Atomic Garden (TAG) in Lima. In his free time, he likes to practice Muay Thai boxing. We promise that he has never kissed the canvas.